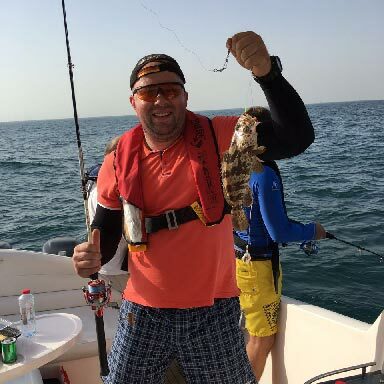 Dubai has definitely not forgotten where it came from, despite it now being one of the leading tourist destinations around the world, Dubai fishing trips still remains among the top activities that both residents and tourists love to do. This comes as no surprise since before it transformed into the metropolitan realm it is today, Dubai once thrived as a fishing village! 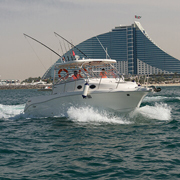 This explains why the waters of the gulf are simply overflowing with vast species of fish, making fishing trip Dubai a top activity anyone who steps on the Gulf sand must definitely try! 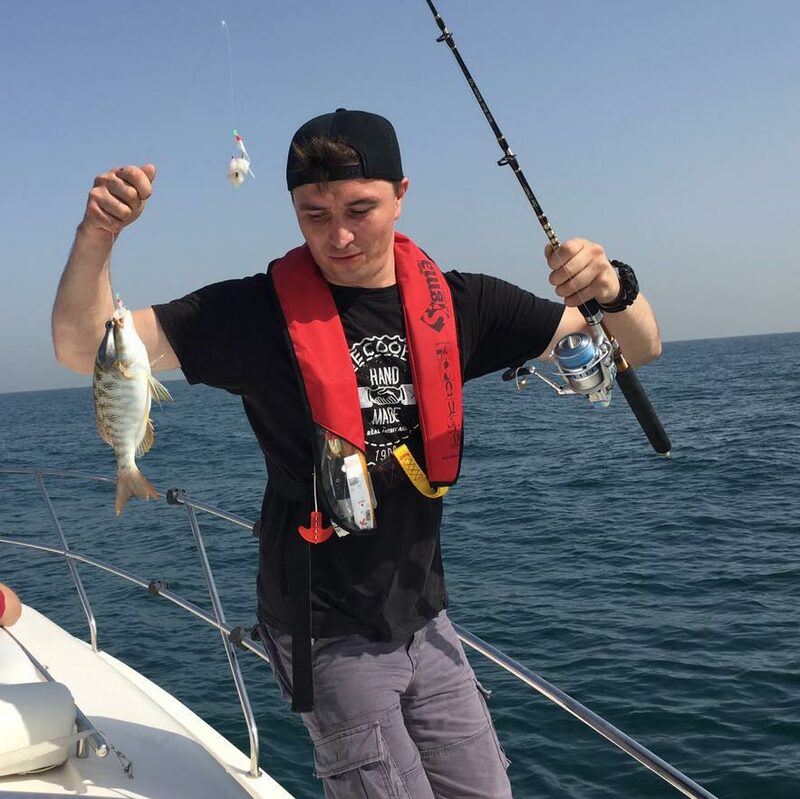 Fishing trip Dubai itself is considered to be a good time pass since the experience you get is enhanced due to the Arabian Gulf being a world-class sports fishing destination. It is also a region where seafood is thoroughly enjoyed and people take pride in having the biggest catch which is later savored with family. in itself is an experience which can be thoroughly enjoyed when you have the ease of a nice fishing boat and the right equipment. 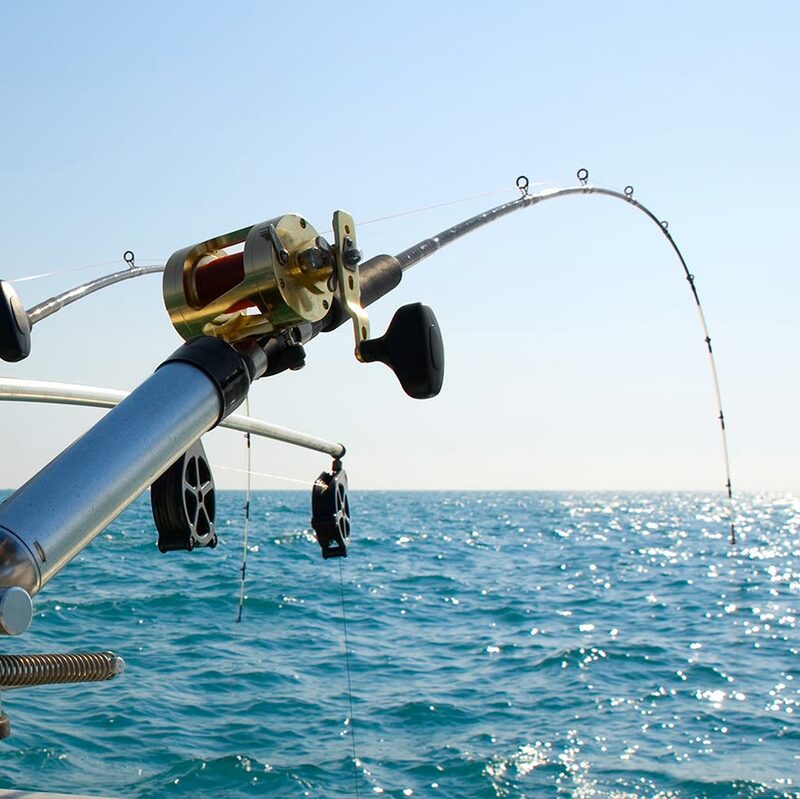 Seven Seas Passenger Yachts & Boats Rental provides you with a complete range of fishing accessories to make your tour a comfortable and memorable one. 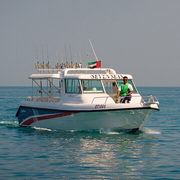 Our equipment is the most up to date with respect to technology; our boats offer the navigation, fish finding as well as safety features since our primary concern is to make your fishing experience a truly pleasant one. Being your one-stop solution for everything you need, our fleet will provide the angler with rod, reel, bait, tackle and fishing instructions. With all the help and support we provide, it becomes an easy to carry out activity for even the amateurs. 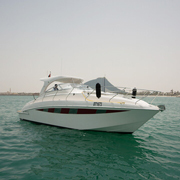 We also offer various kind of fishing trips in Dubai to match the distinct needs of customers. If you prefer rod fishing or with the use of hand lines, bottom fishing is the service to avail. Fishing is beeing done using a weight tied to the end of the line and a hook place just above the weight. Learn how to get the big bottom fish with us since it is an art as much as it is a science. With the elements of precise anchoring, specialized rigs and, of course, a little bit of luck you will find yourself muscling big fish out of the depths and into your cooler. With bottom fishing, you can get your hands on the ground fish, namely Hammour (Grouper), Shari (Emperor), Sultan Ibrahim, Safi (RabbitFish), etc. The other method of fishing you could avail is trolling fishing. It is a method where one or typically more fishing lines are drawn through the water which makes use of lures or baits fish. Trolling offers much more definition and excitement; it is effective for catching bass at depths where most of us are uncomfortable with normal cast-and-retrieve techniques and can be used to target to catch pelagic fish such as Barracuda, cobia, and kingfish. 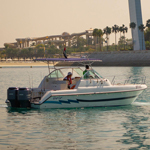 If you are looking for a one day escape or a unique activity to do for the whole family, fishing trips in Dubai is the perfect choice for a fun-filled day. Fishing is an activity anyone can enjoy irrespective of their age and it is a remarkable way of teaching children about things like conservation, water safety, and habitats. It can also be a fun way of learning about fish; let us know which kind of fish you are looking to catch and we can make arrangements for the boat and tackles accordingly. If you have people in the family not interested in the activity of fishing itself, they can simply enjoy a beautiful day at sea. Take along a picnic basket and bring your favorite drinks and snacks along. Also, take the opportunity to teach everyone in the family the importance of protecting the environment; don’t catch fish just for fun, but rather enjoy a fish meal together after the trip or give to someone else if you have too many fish for the trip. A celebration feast is a must. It is the entire process of doing things together and celebrating the labor in unity that really fosters the bond of a family. Your kids will remember this experience for many years to come. Deep fishing trip is an activity anyone can enjoy regardless of their age and it is a remarkable way of teaching children about things like conservation, water safety, and habitats. It can also be a fun way of learning about fish; let us know which kind of fish you are looking to catch and we can make arrangements for the boat and tackles accordingly. If you have people in the family not interested in the activity of fishing itself, they can simply enjoy a beautiful day at sea. Take along a picnic basket and bring your favourite drinks and snacks along. Also, take the opportunity to teach everyone in the family the importance of protecting the environment; don’t catch fish just for fun during your deep sea fishing, but rather enjoy a fish meal together after the trip or offer it to someone else if you have too many fish. A celebration feast is a must. It is the entire process of doing things together and celebrating the labour in unity that really fosters the bond of a family. Your kids will remember this experience for many years to come. Three underrated activities to do in Dubai that you should totally try!